During winter, a worthwhile excursion and holiday destination for skiers and snowboarders, ideal in summer to explore the high alpine terrain. On beautiful high-altitude trails you can gently approach this high alpine summit world- perhaps even stand on the Kitzsteinhorn at the end of the holiday, or climb one of the other magnificent summits of the Hohe Tauern. 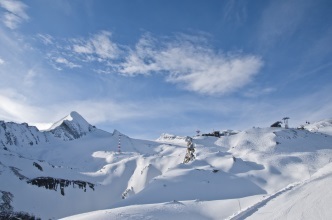 Skiers and boarders experience pure freedom on Kitzsteinhorn. Gorgeous wide glacier slopes make the hearts of snow freaks leap for joy. 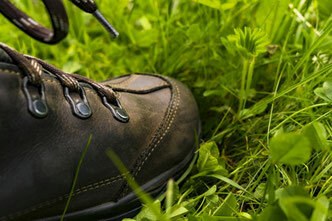 Absolute snow reliability and top-modern lift facilities guarantee a fast and comfortable ascent. The Kitzsteinhorn is a high alpine mountain experience and it goes without saying, that hikers and climbers will enjoy endless opportunities and unforgettable hours. 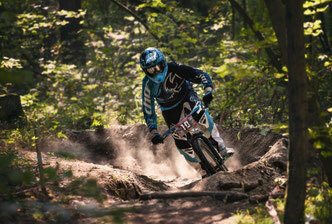 Three freeride trails for mountainbikers at Kitzsteinhorn. The entire route from the Alpincenter to the valley consists of almost 12 kilometres and 1.500 altitude metres downhill and contains three sections. 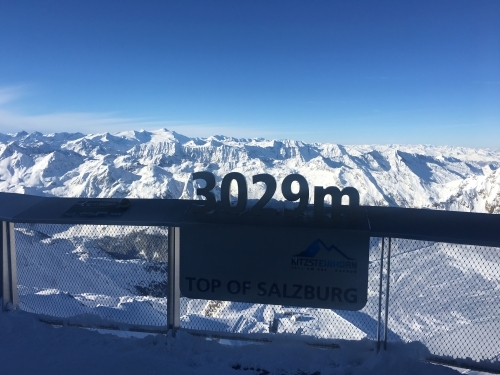 The Kitzsteinhorn summit station at 3,029 meters above sea level is not only the highest point in the Salzburger Land, which is easily accessible to everyone, but also a highlight of everthing thats being offered at Kitzsteinhorn. With all your senses you can feel and experience the energy, uplifting atmosphere and mesmerizing view of this high alpine nature.